The place named in famous Bollywood song, "Aati Kya Khandala". 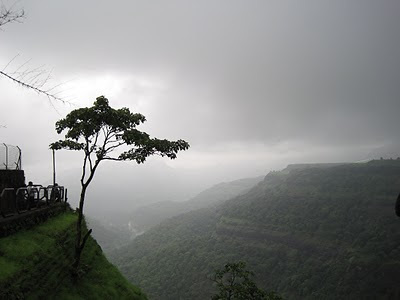 It is really the place to ask someone special :) "Wanna come Khandala with me (aati kya khandala)". There are places in the world, you can't pen their beauty, this is one of those places. 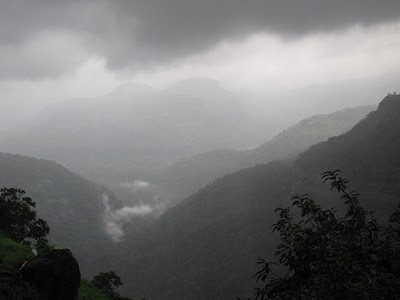 To really enjoy the place, you have to be here specially during monsoon. The proof are the images below. It is the perfect holiday destination and famous for honeymoon and romantic vacations in India. 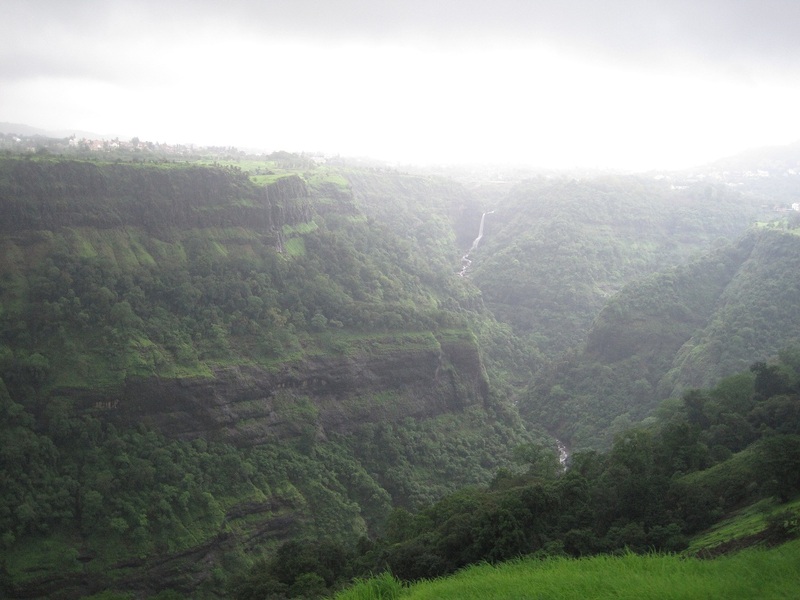 The place can be easily accessed from Pune or Mumbai through Mumbai-Pune expressway. 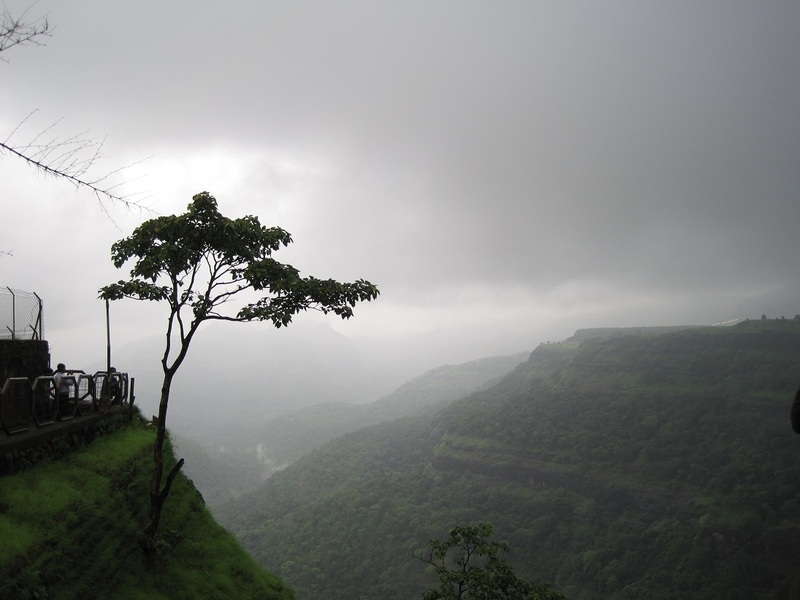 During the monsoon season, The place wears lusk green carget surrouded by clouds alongwith eye-loving views. 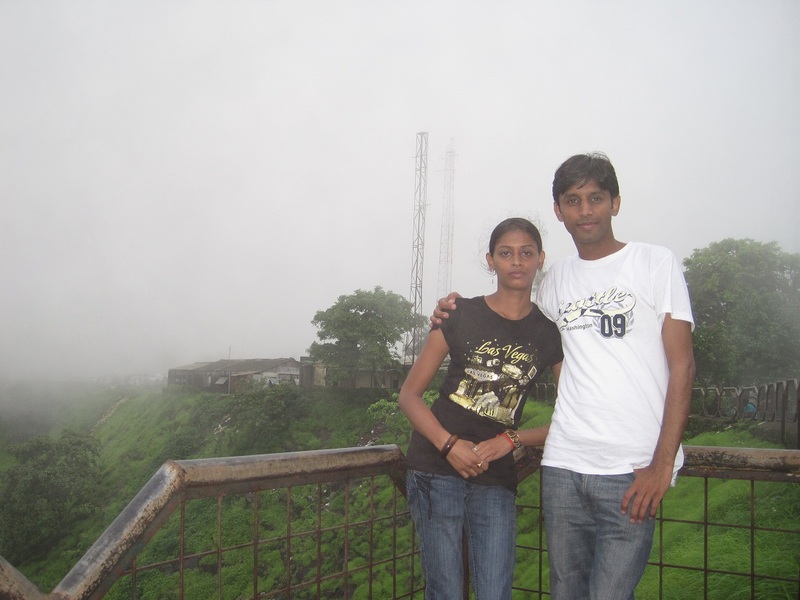 This hill station fulfills the reqiurements of all kinds of tourists having good hotels. It was our family trip from out of the hustle and bustle of Pune city. This area we covered after our Lonavala visit. 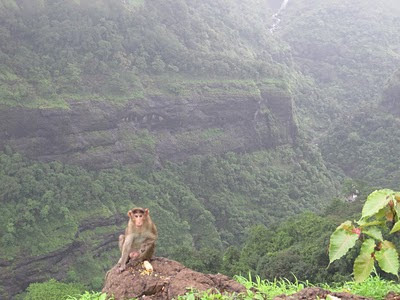 Here is the best place to adore the natural glory, and can meet and feed your forefathers, the point named as Monkey point. The entry fee of this garden is just 5 INR. It was the best time, and the nature was playing hide and seek game. So the other side of the hill was completely invisible sometime, hiding all its waterfall and lusk green beauty. Other than this there are many nearby treks for trekkers. You can also enjoy during sunrise and sunset times. 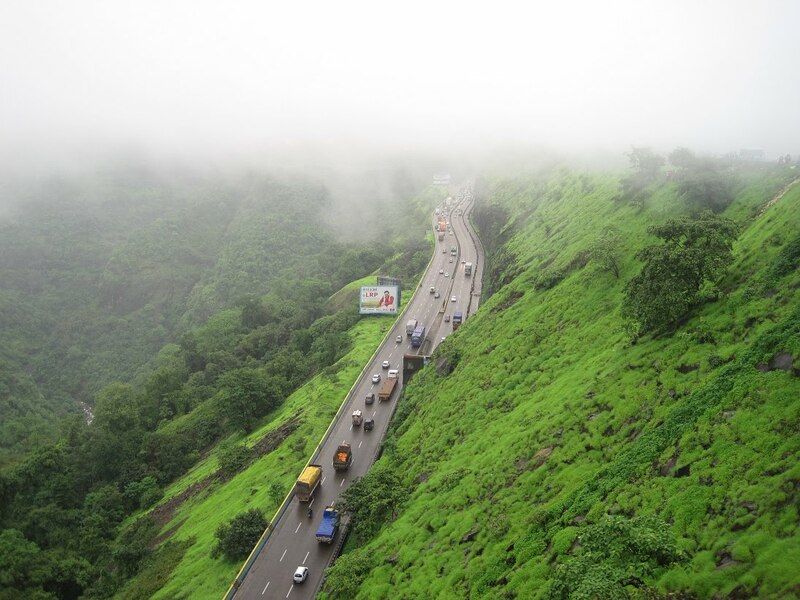 You can see many people watching the glory of the nature, from this hill, over looking this Mumbai-Pune expressway. You can't carry nature with you. But you can capture those moment. So from Khandala, you can have a different varieties of coconut, peanut, til, chikki, tasty powder etc. 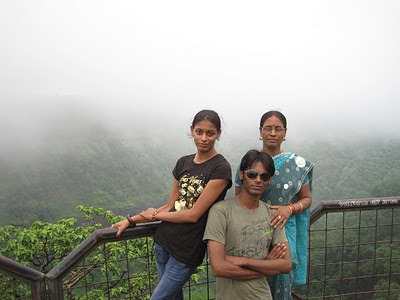 Nearby place, Lonavala is famous for Chikki. Beware of any artificial colors and flavours while purchasing it. You can always taste it before purchasing. Khandala is one of the Hot Destination on all seasons. This place is really nice specially during the monsoon. I have visited this quite many times, but sometime you will find jams on the roads as people park their vehicles at the roadside specially during weekends.